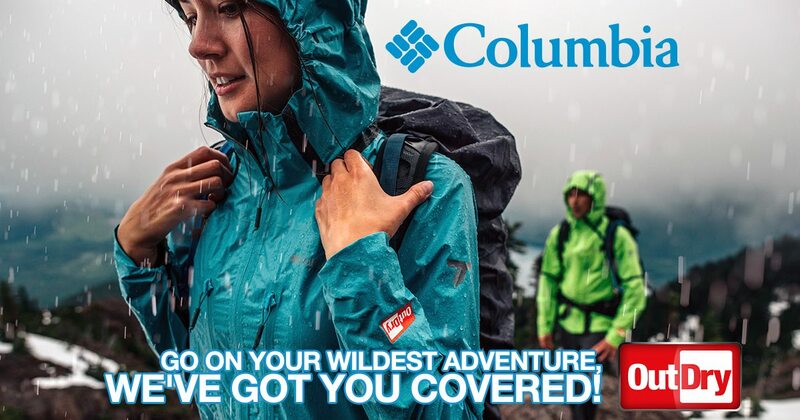 To launch the arrival of their new ranges for spring 2018, Columbia Sportswear have given us 2 hillwalking prize packs to give away, one men’s outfit and one women’s each worth in excess of €500.00 each. Each prize set consists of an Outdry rain jacket and Outdry mid boots, some pouring adventure rainpants, a half zip fleece and a pair of trekking pants! Outdry is the tried and tested waterproof layer utilized by Columbia, among others, to keep the water on the outside and you comfortable on the inside! Truly #testedtough by all of Columbia’s brand ambassadors too. For your chance to win, take a look at the easy question that we have set up below! Plus, make sure to read all of our terms and conditions too! The following are the terms and conditions of the Great Outdoors Columbia Rainwear Outfit Giveaway Spring 2018. Your participation in the competition shall be deemed to be your complete acceptance of the terms and conditions herein. •Closing date for all applications is Midnight on April 8th.